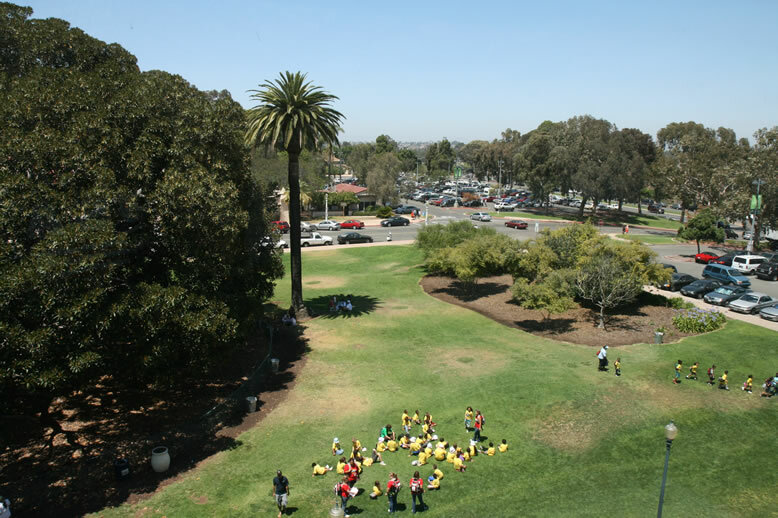 Working down to the "center" of the park, and you will see San Diego Natural History Museum. 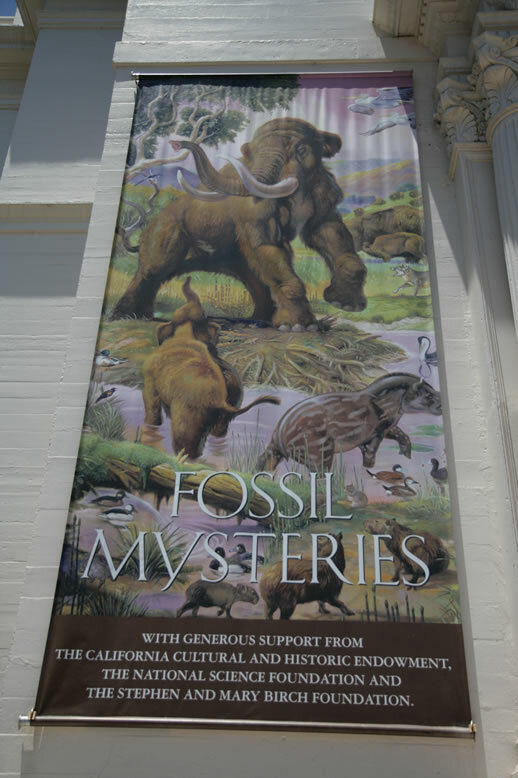 It feels like Field Museum at Chicago I visited years ago. 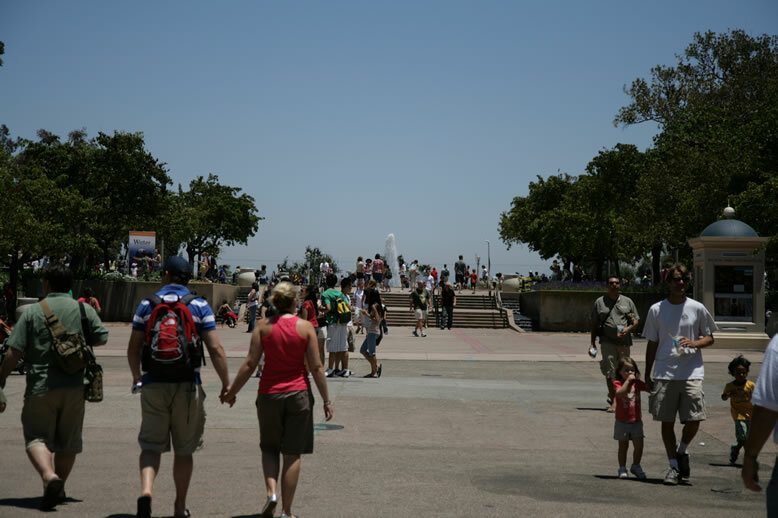 I visited here in summer of 2008. 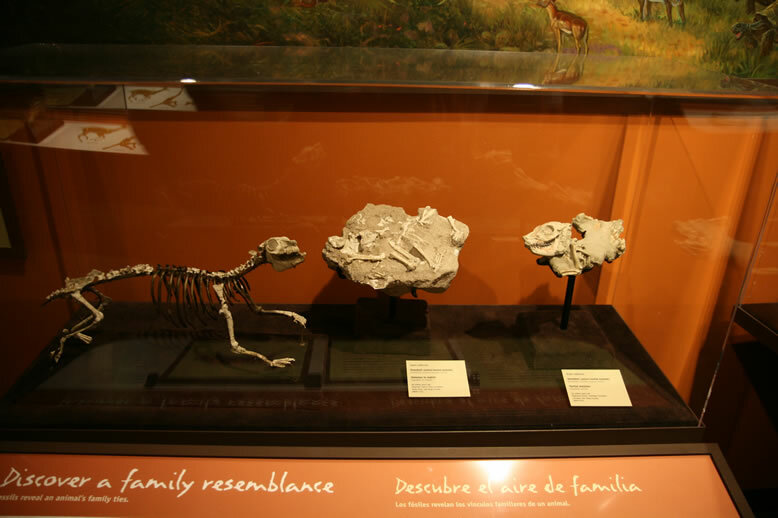 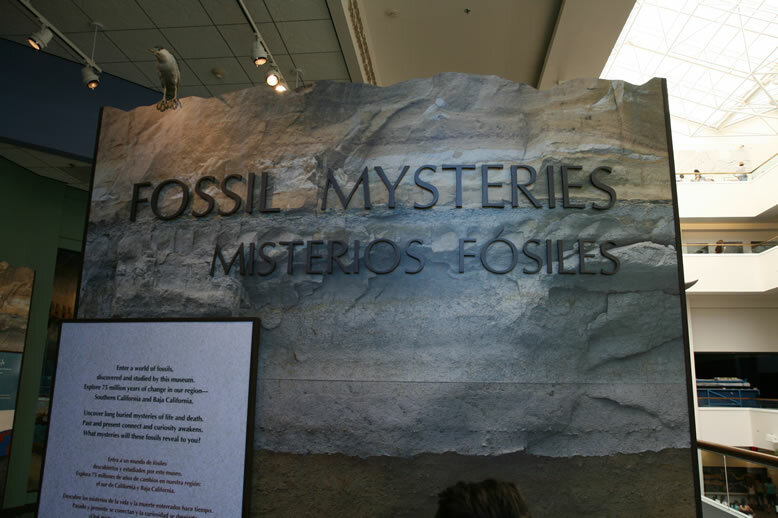 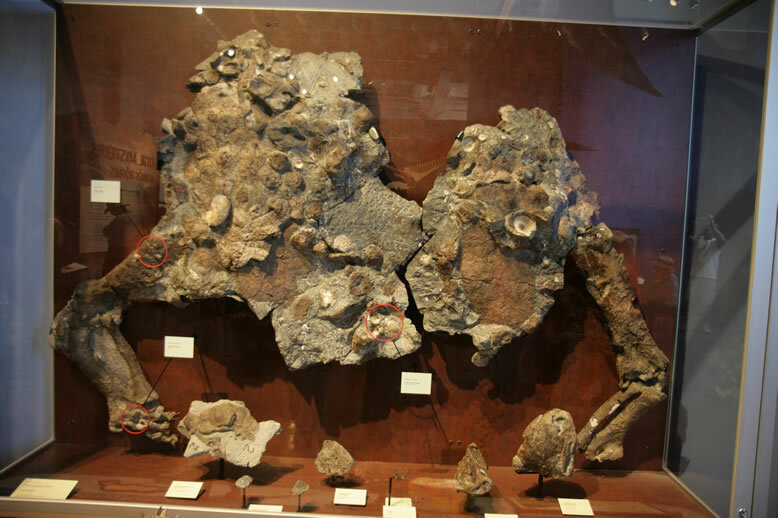 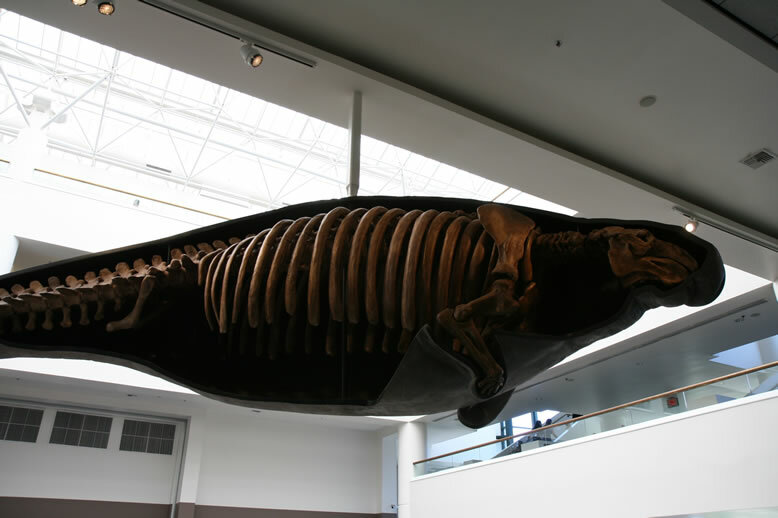 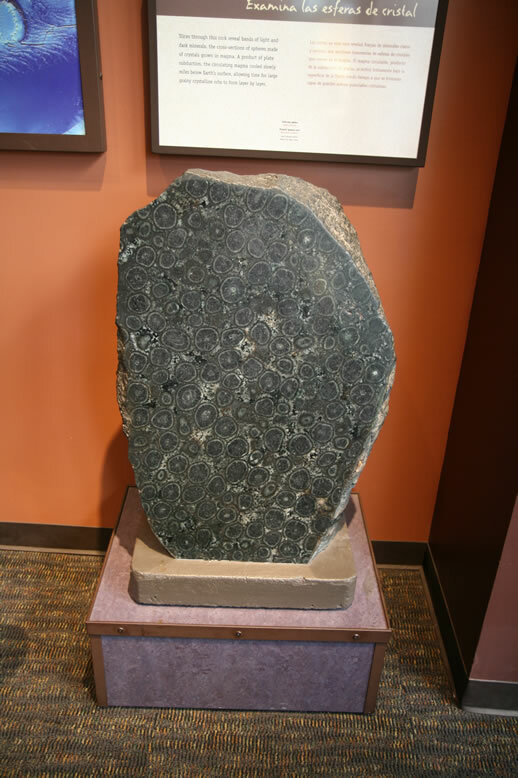 Fossil Mysteries is the theme at that time. 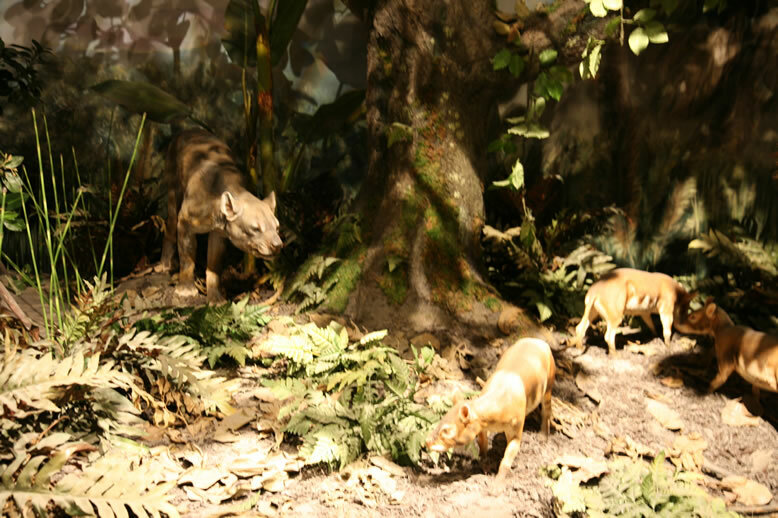 No, they are not real. 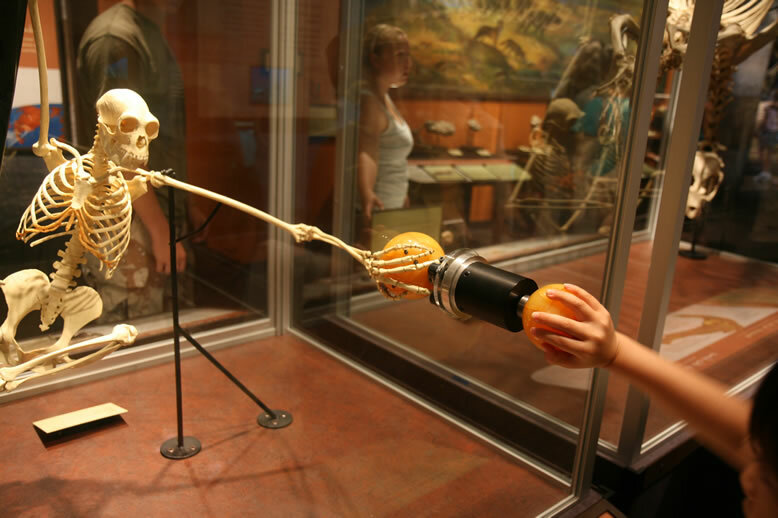 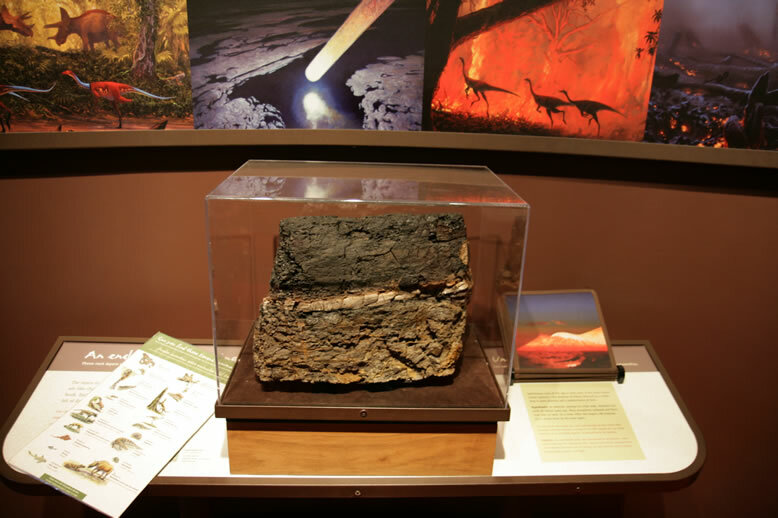 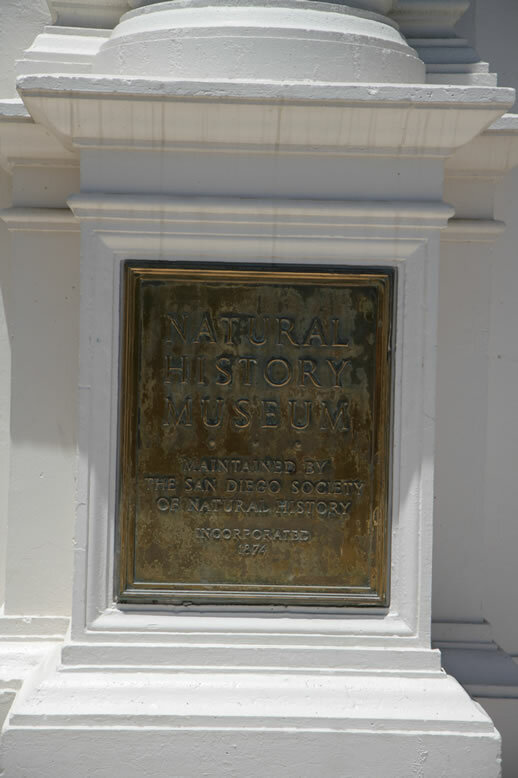 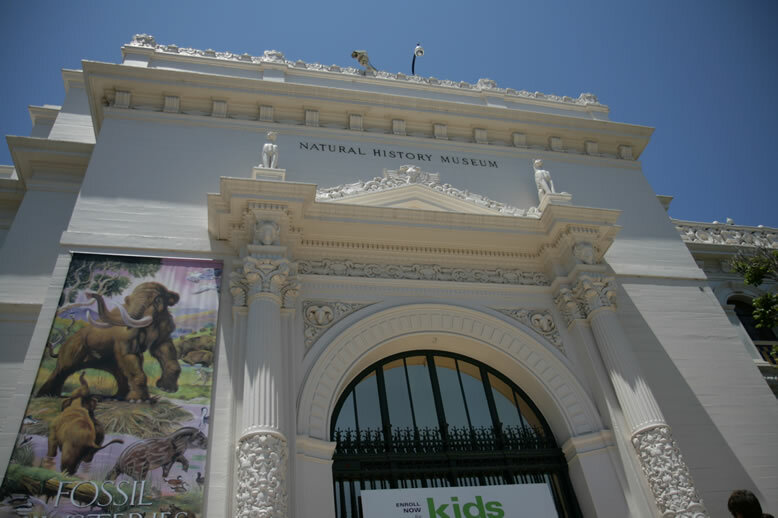 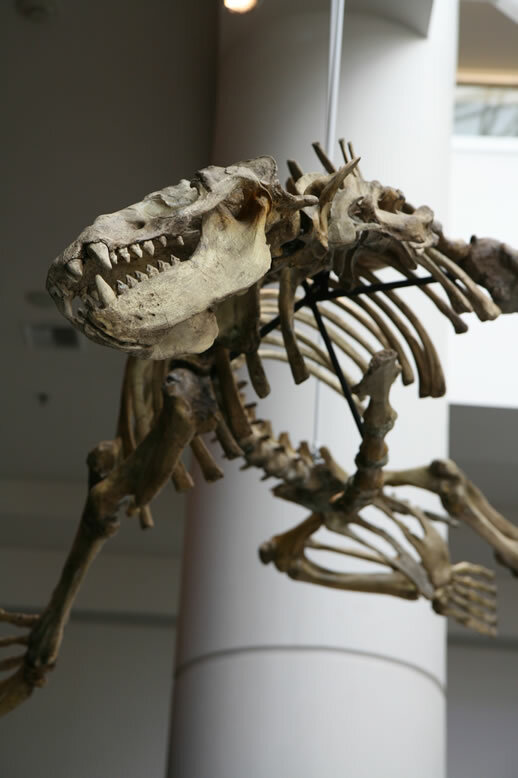 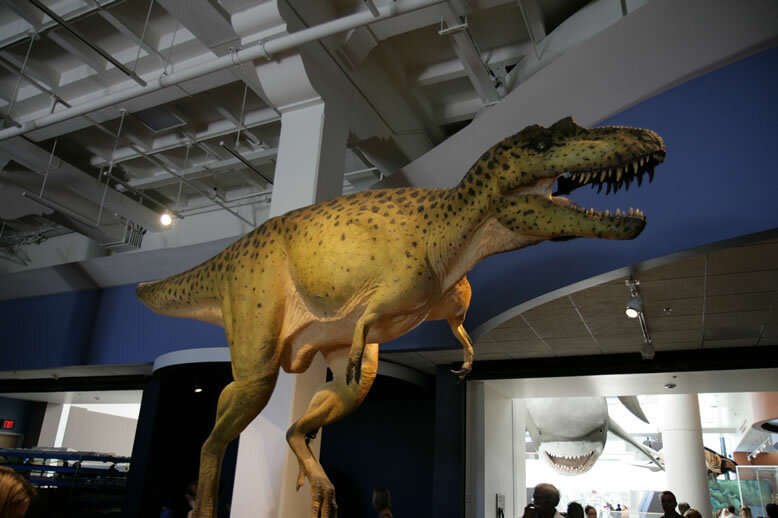 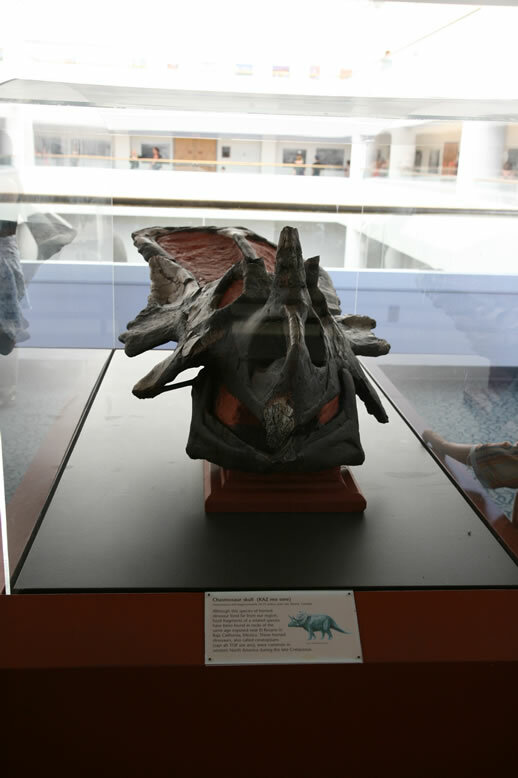 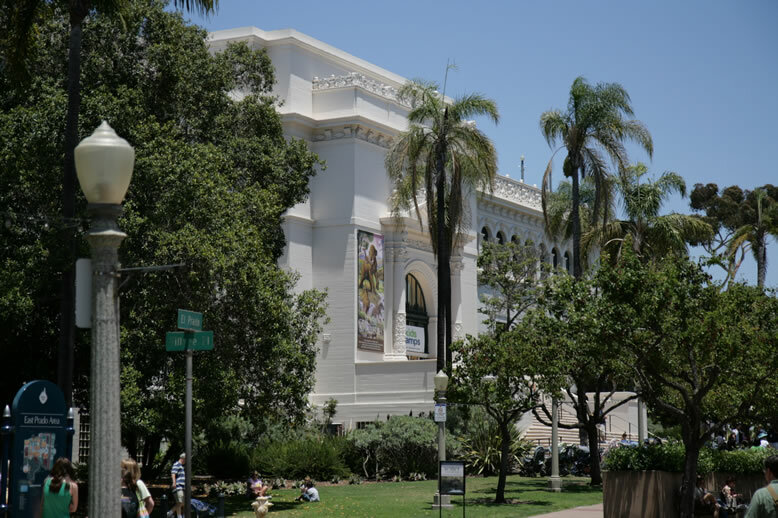 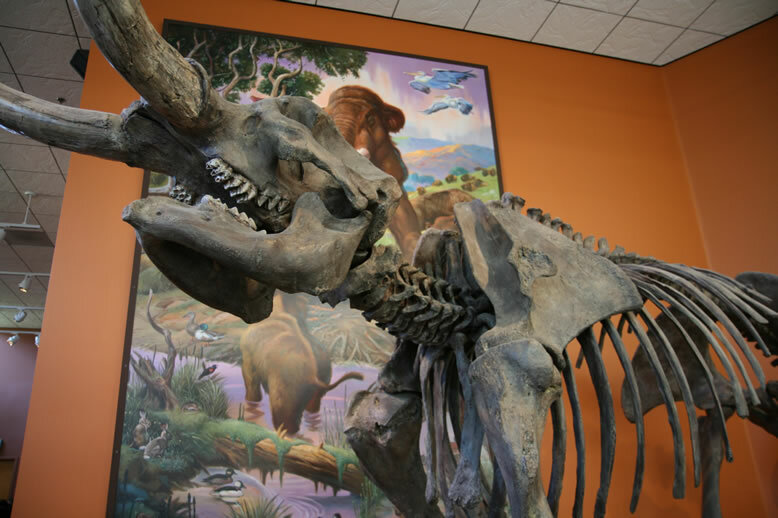 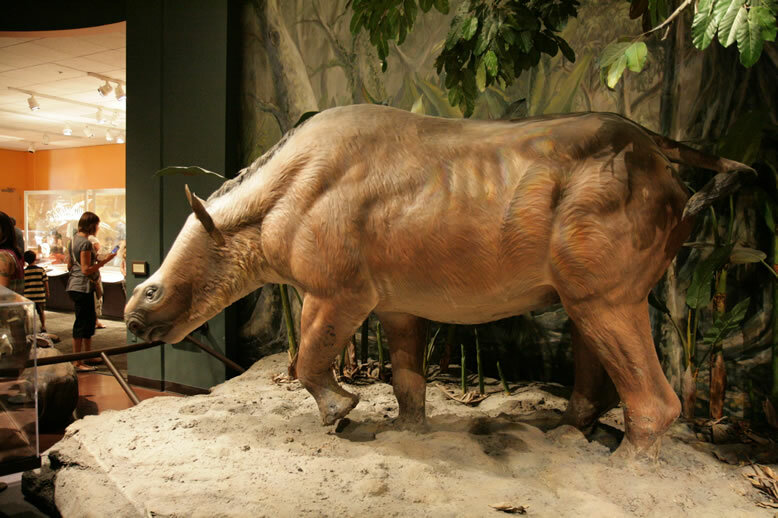 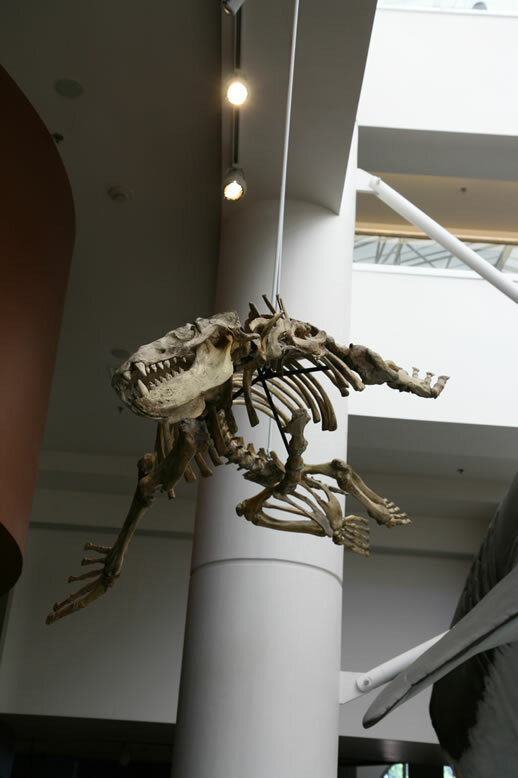 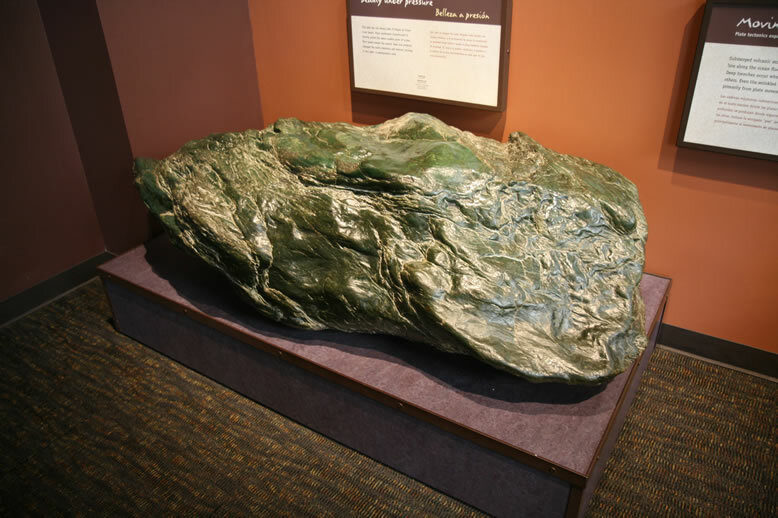 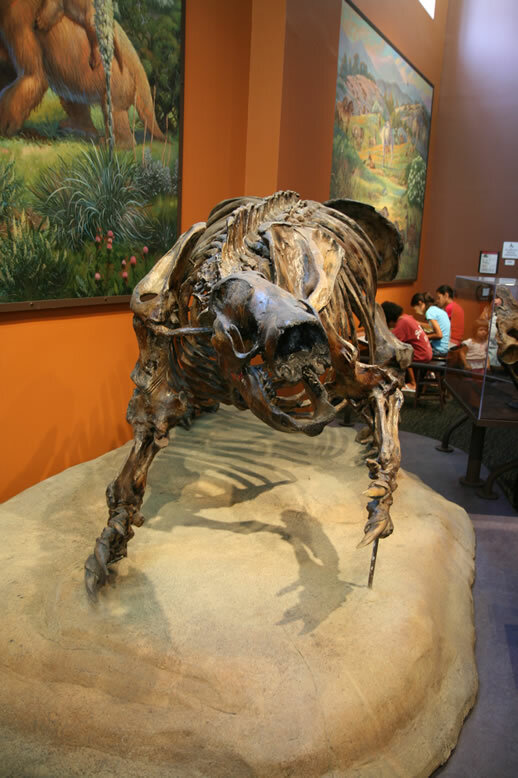 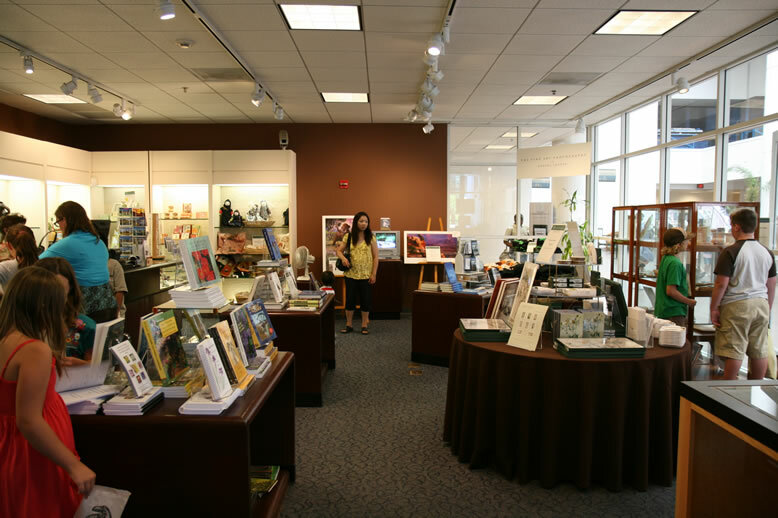 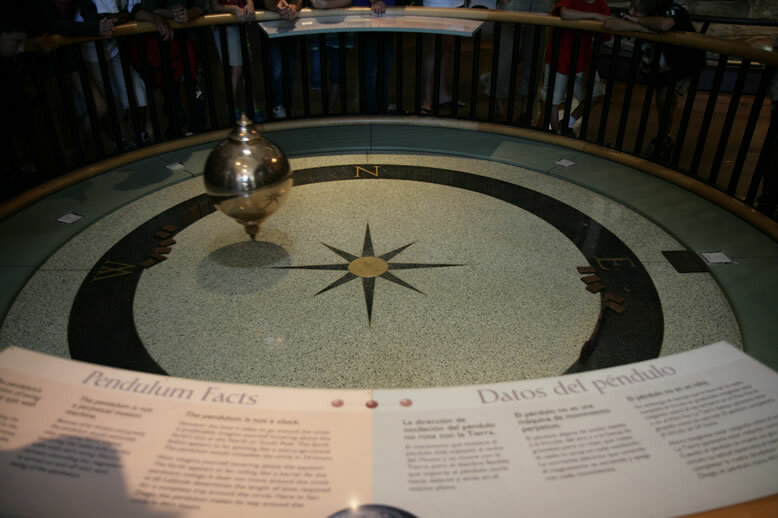 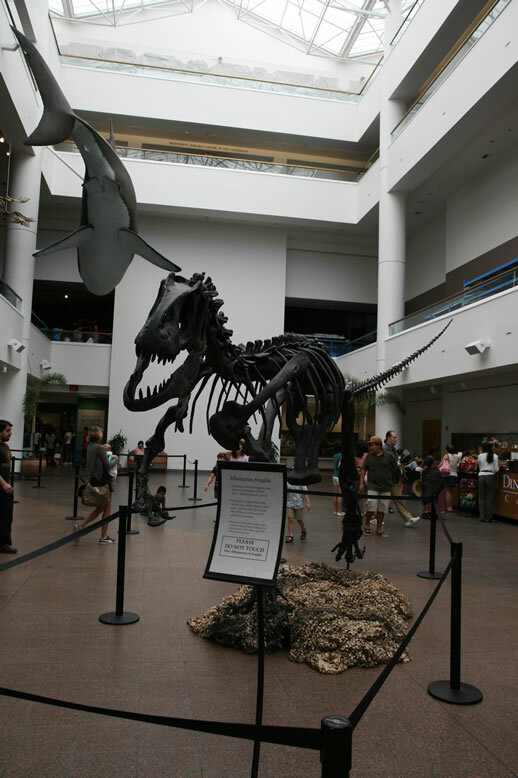 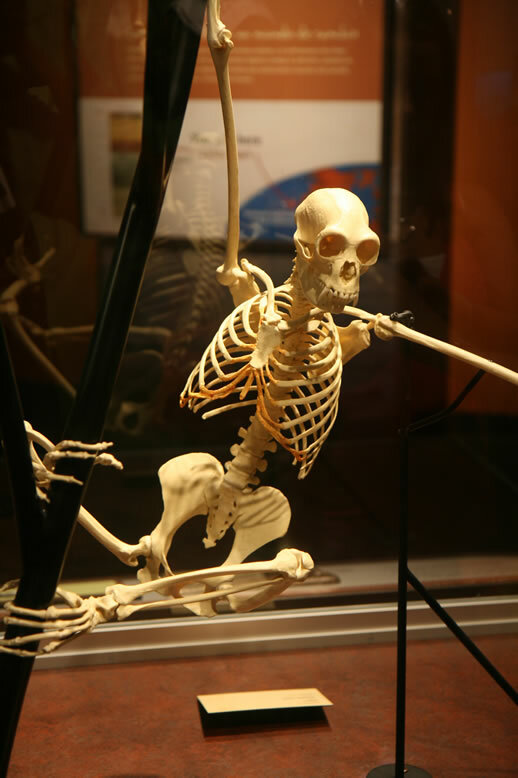 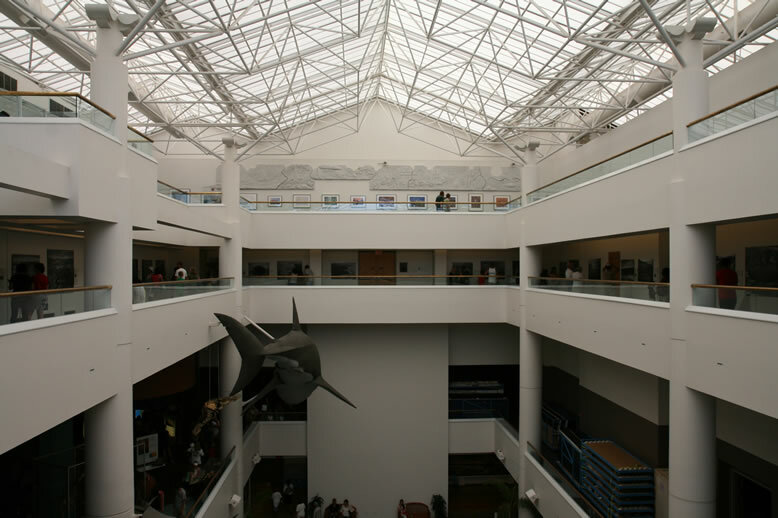 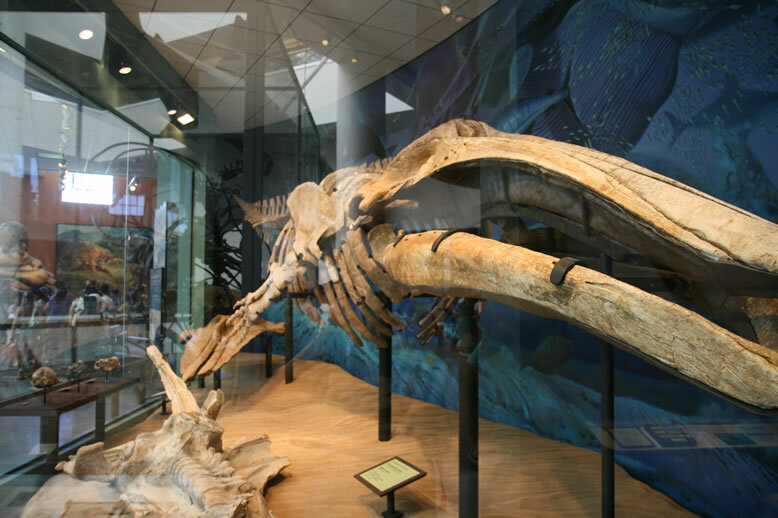 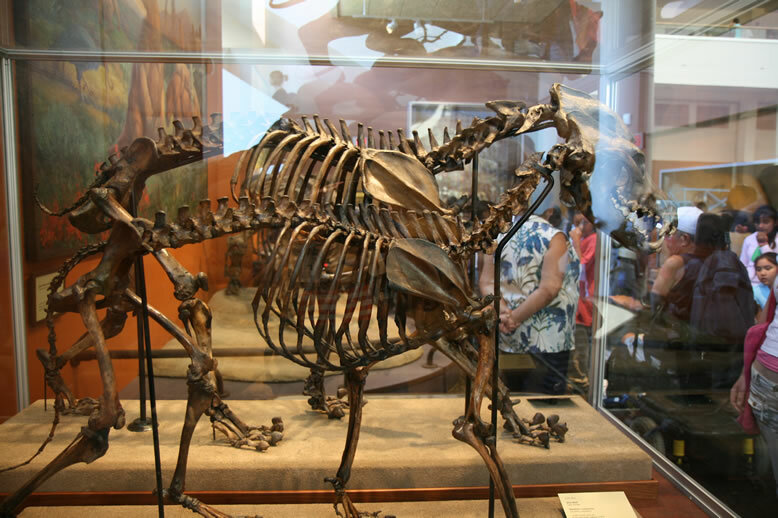 The museum is an active research institution and is the second oldest scientific institution in Southern California. 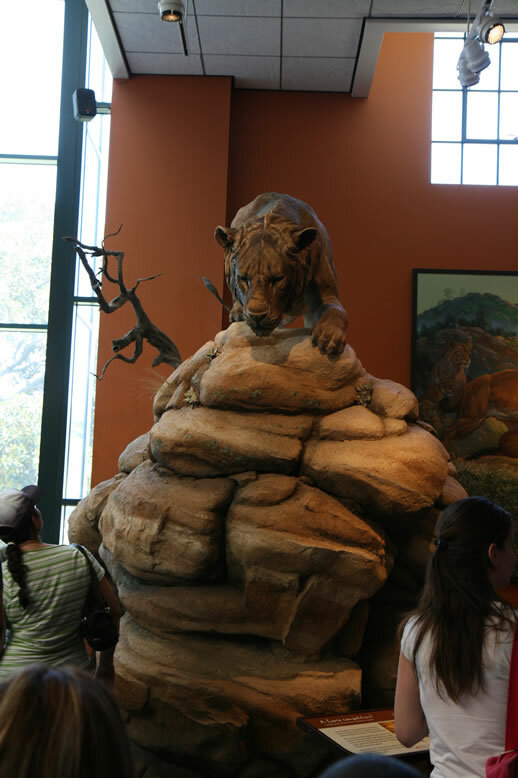 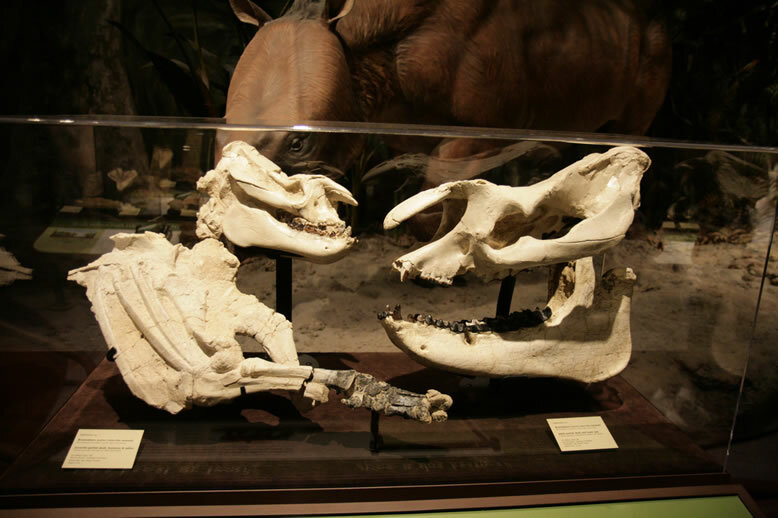 More museum animals (not real animals). 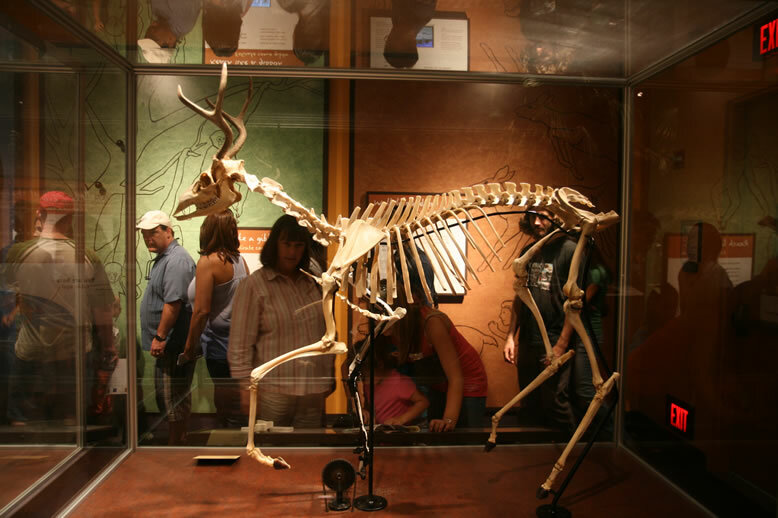 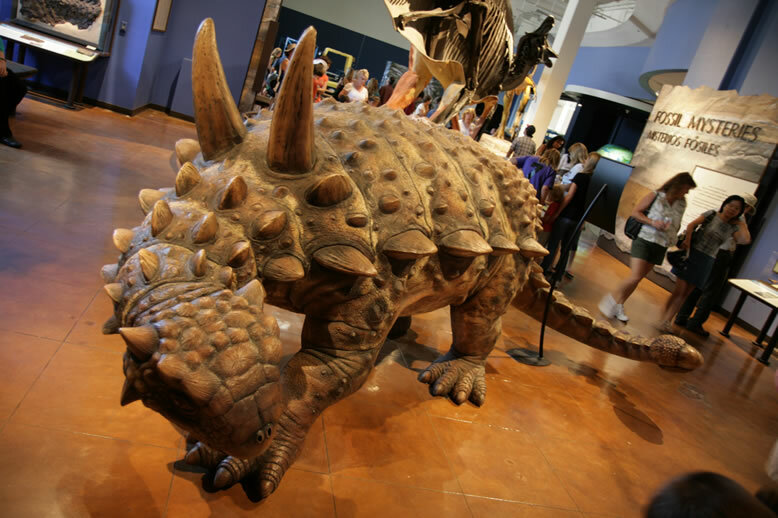 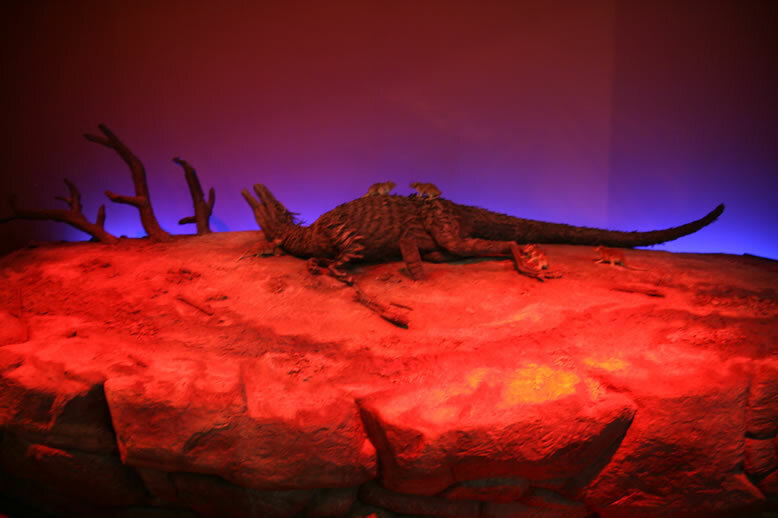 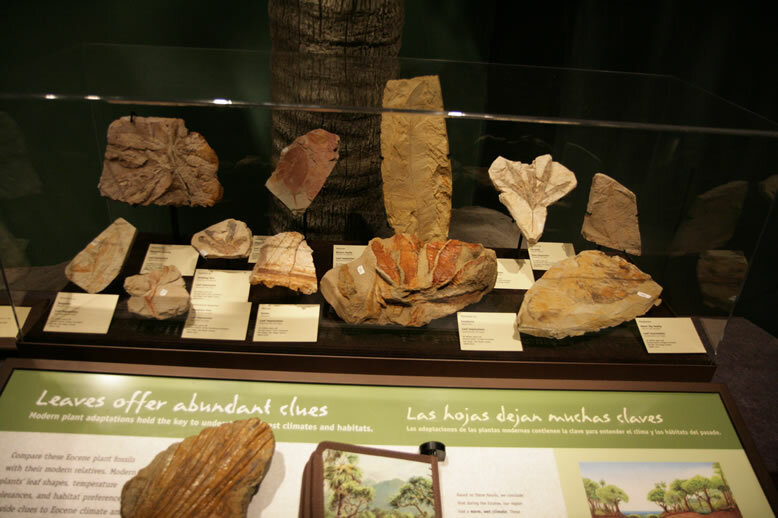 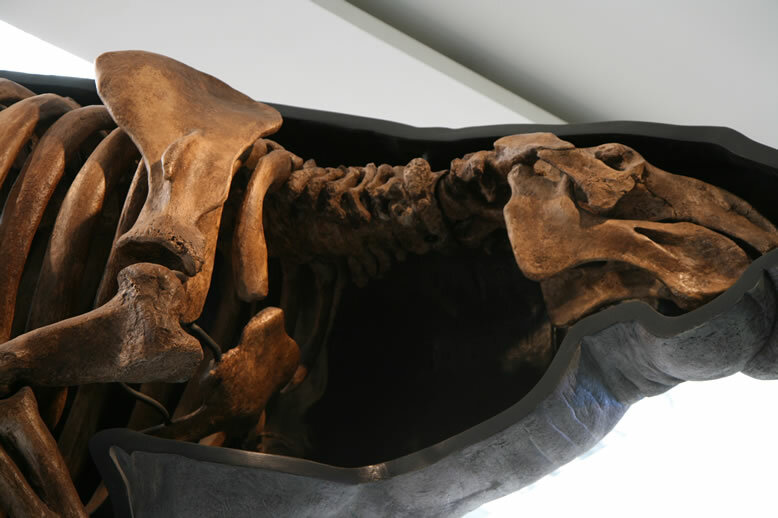 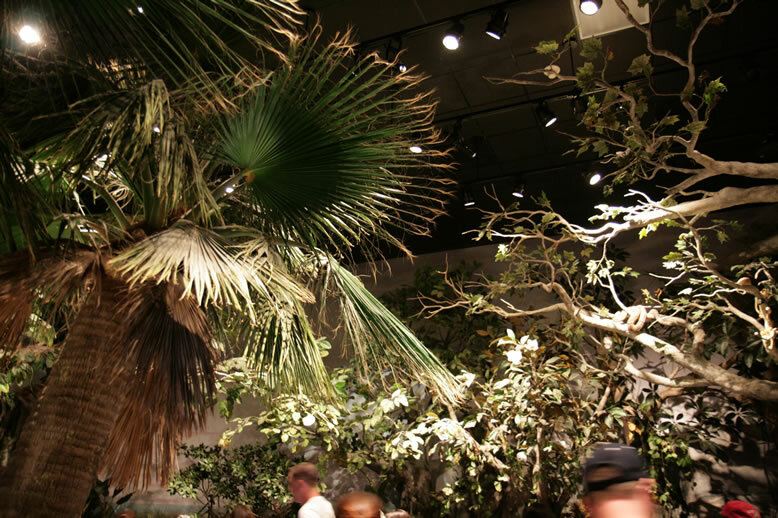 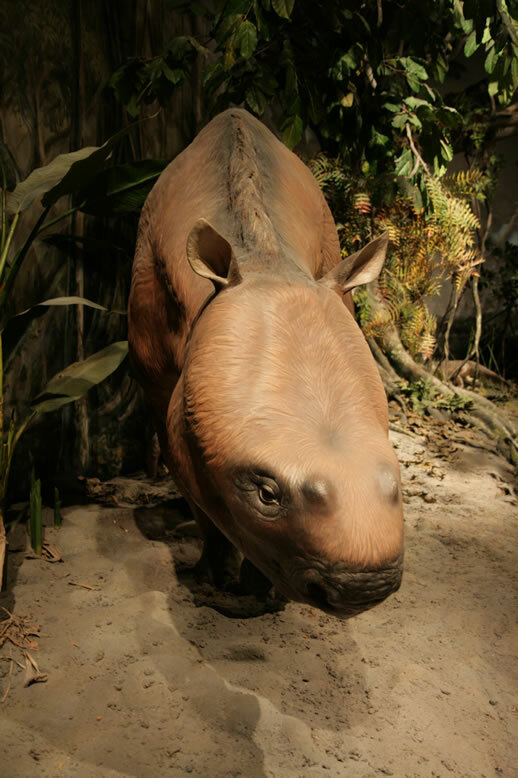 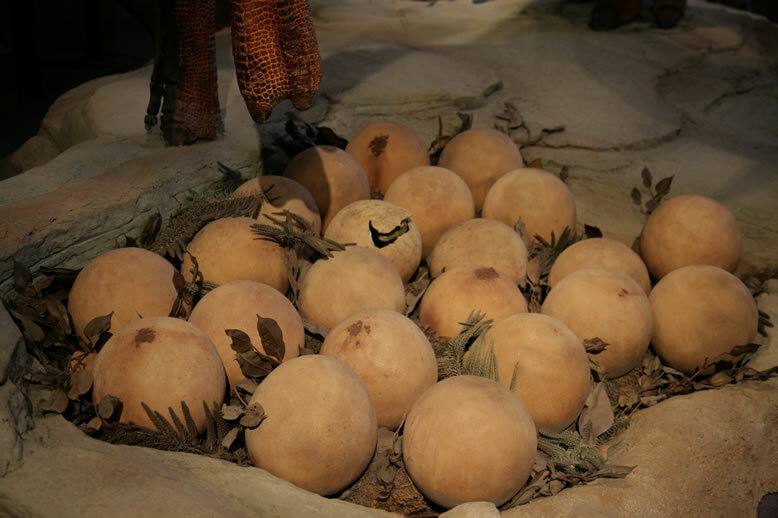 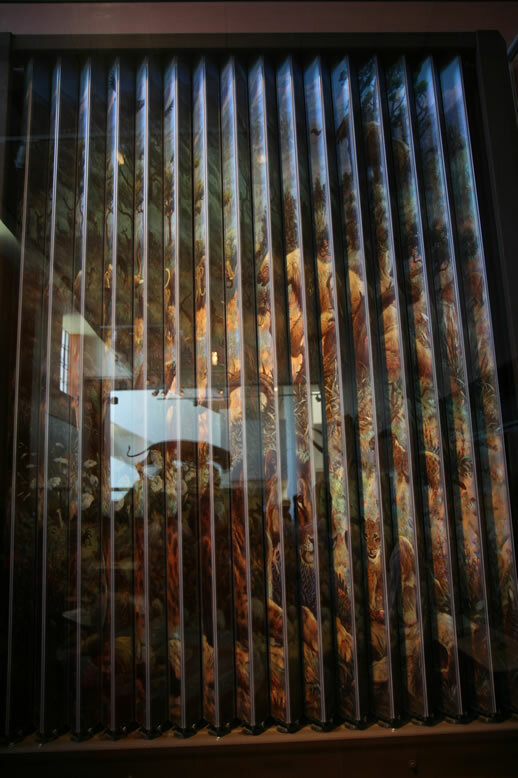 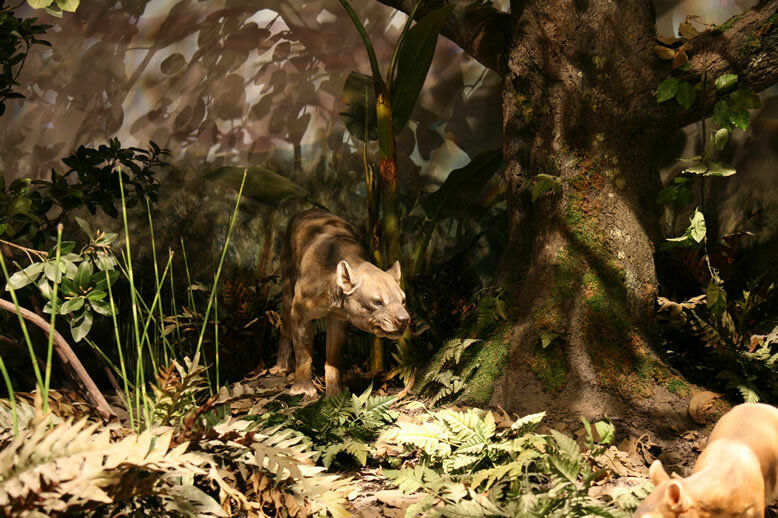 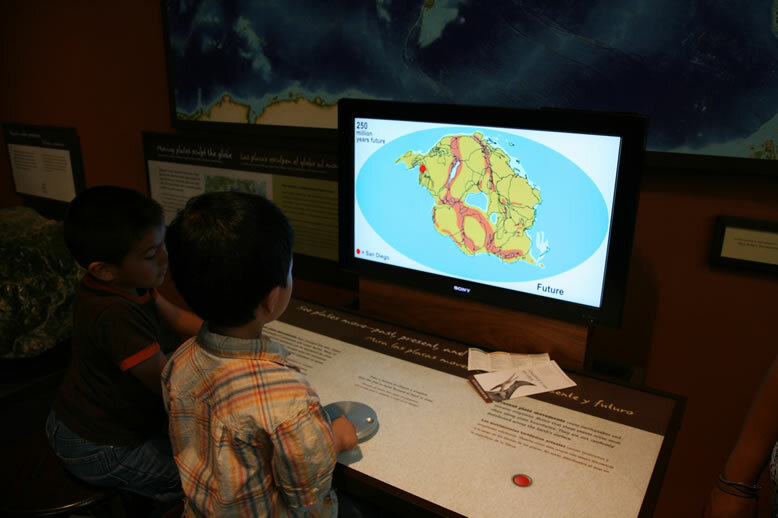 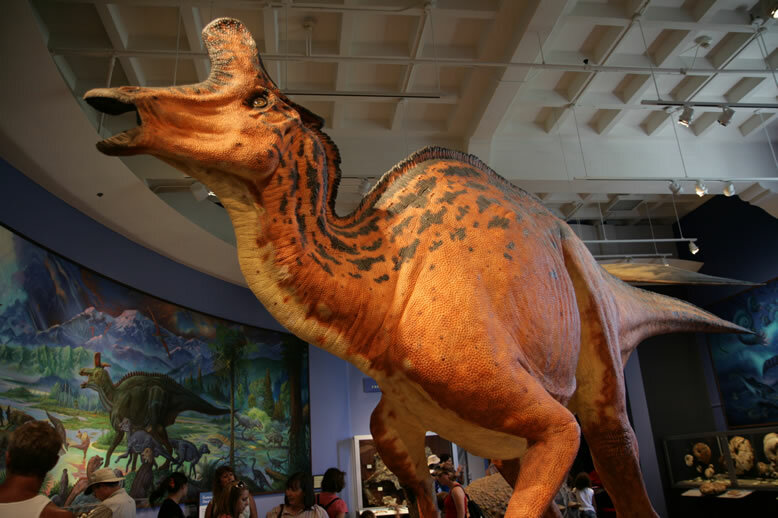 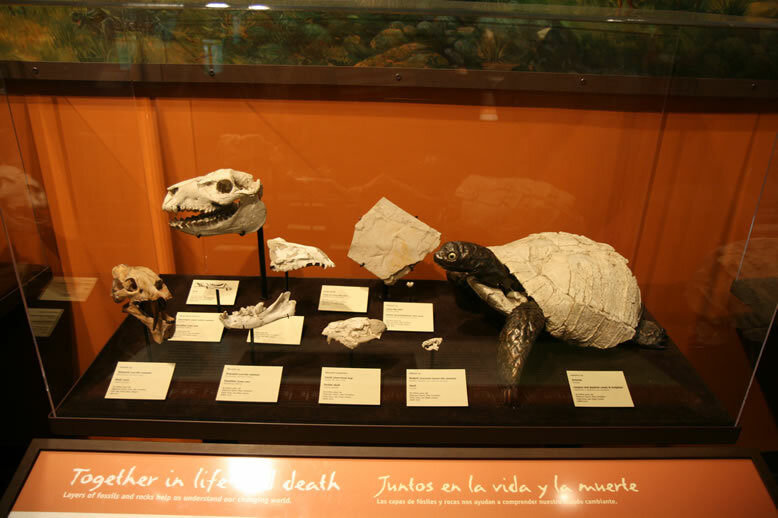 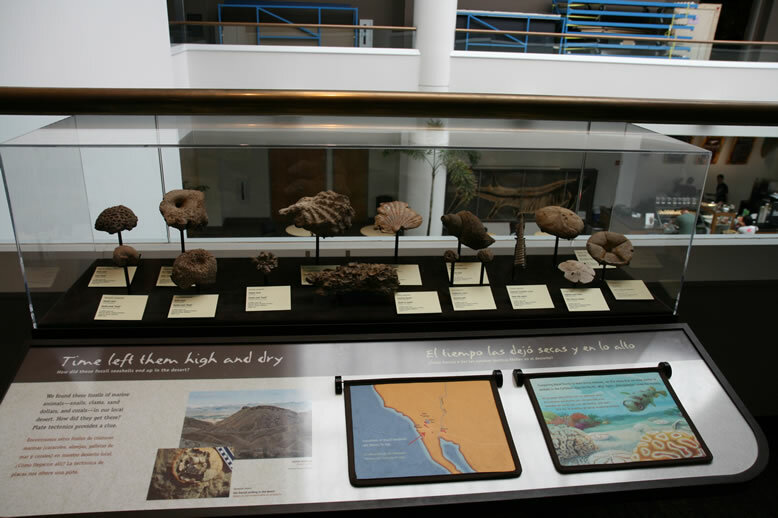 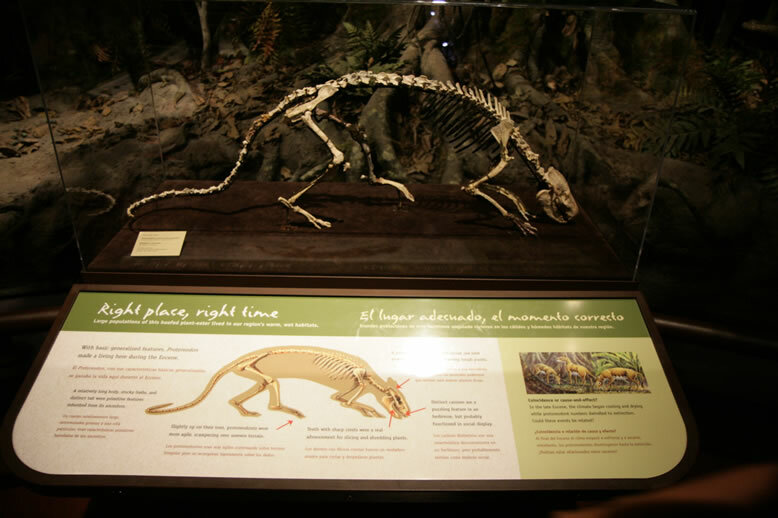 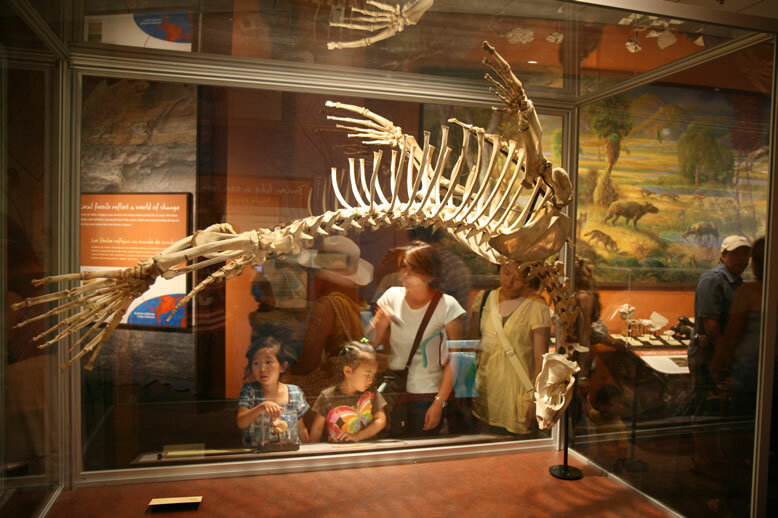 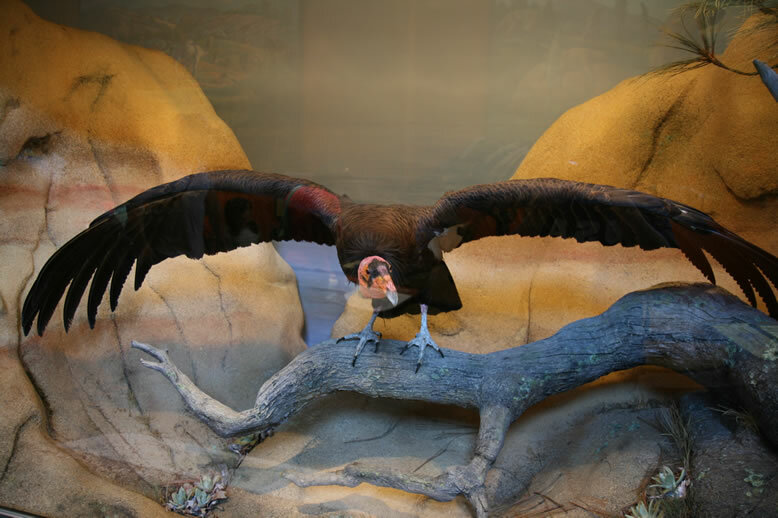 The museum is dedicated to interpreting the natural world through research and education, offering local and international exhibitions and promoting understanding of the evolution and diversity of the Southern California-Baja California region. 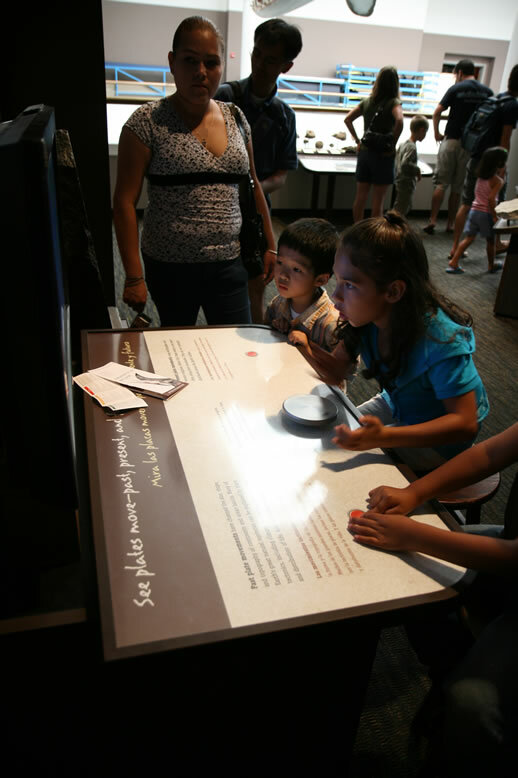 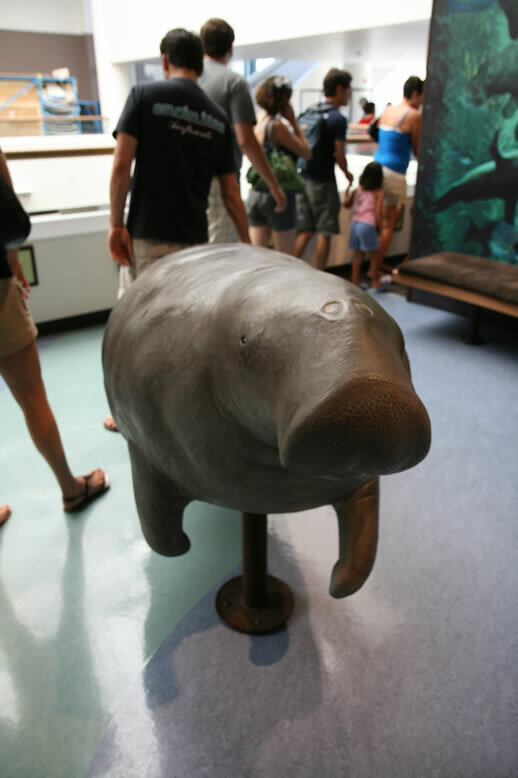 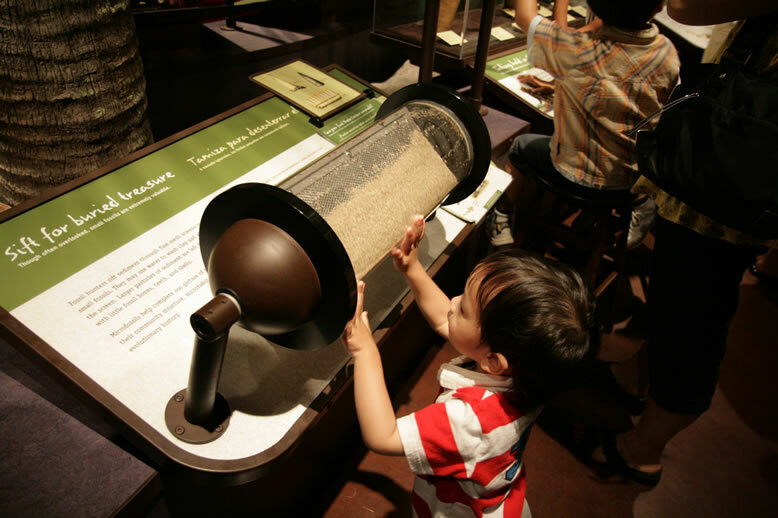 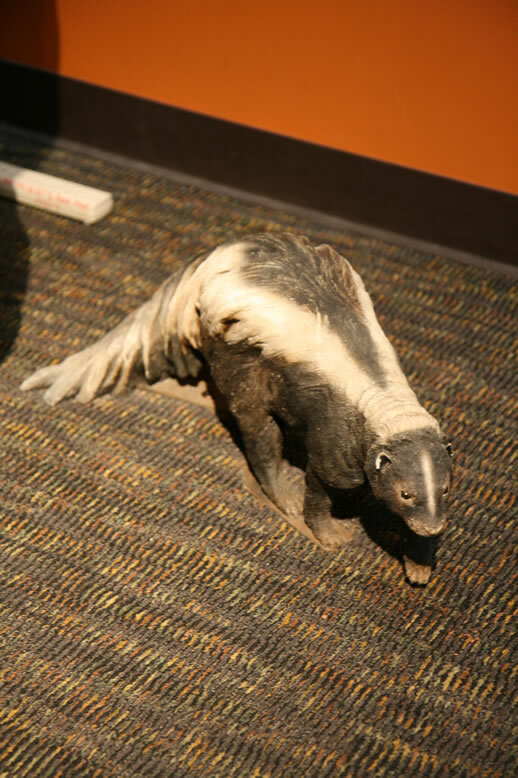 Kids can check out some of the exhibits interactively. 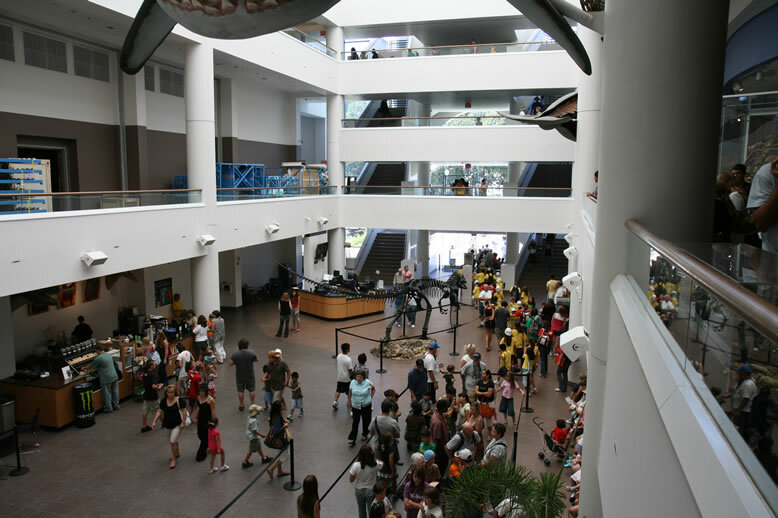 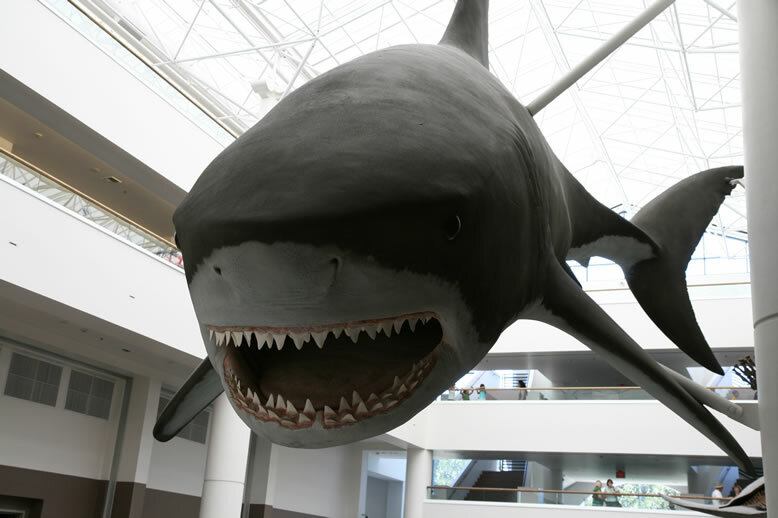 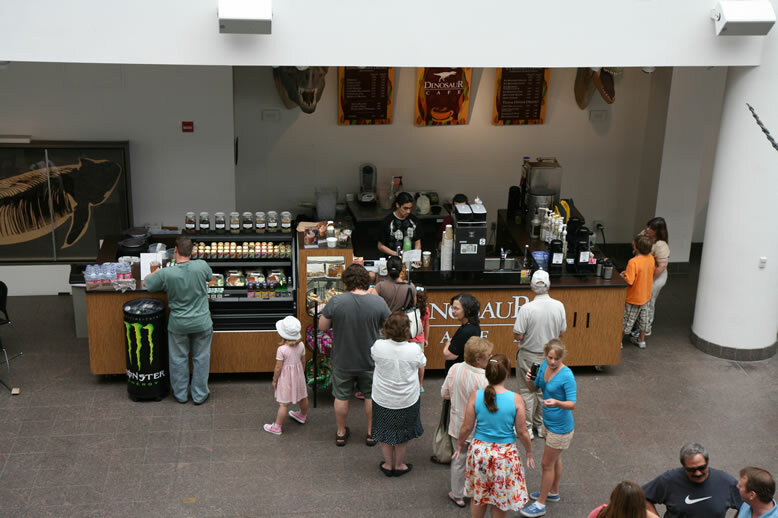 The museum also features giant-screen films and offers a wide selection of public programs for people of all ages. 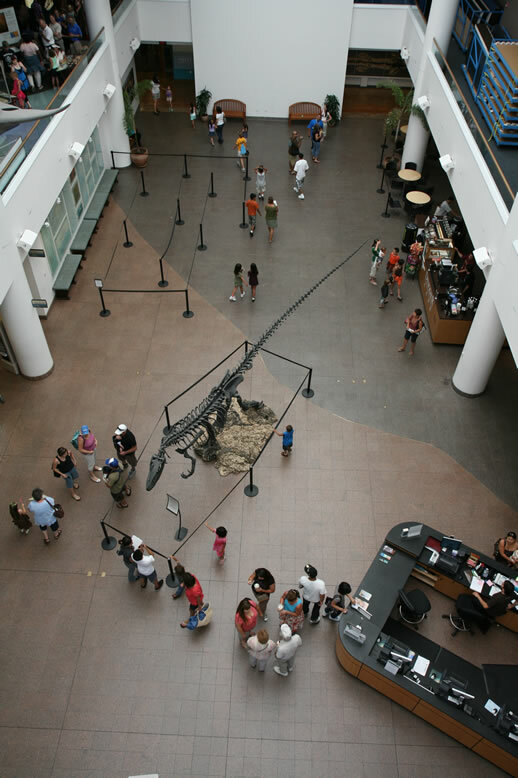 This is looking outside of the top floor. 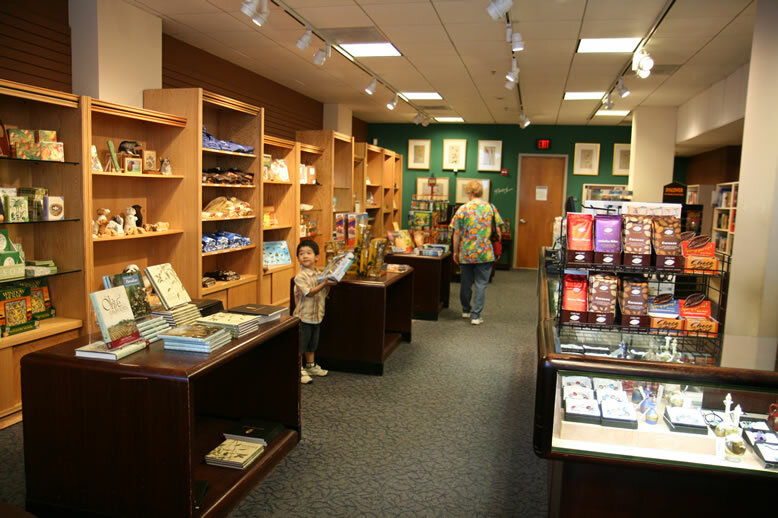 Museum store is also a hit with kids.